so that all energy is transferred into velocity, and not lost to something else. 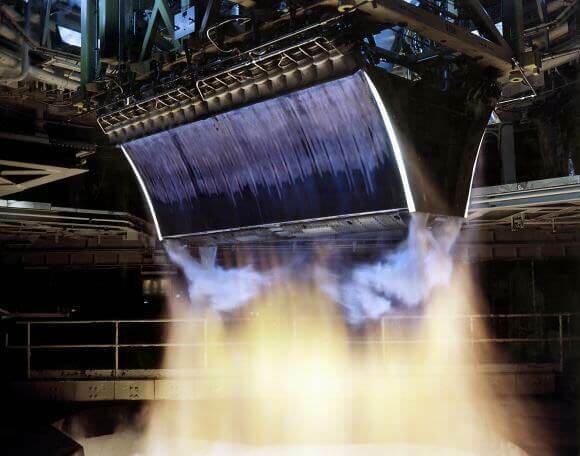 I think the aerospike is now a doomed engine, except perhaps small launchers that can afford to be inefficient. The SSTO idea has lost out to separate autonomous recoverable drone boosters and spacecrafts, which are more mass effective and so cheaper. And while for example the low gravity well SSTO of the ITS has mixed engines, it simply has mostly mass produced booster engines. There will be a lot of eyes on this test to be sure! I wonder if they will reuse the engines by parachuting them down or if they might go after vertical landings in future? Don’t believe ARCA is pursuing reusable technology. At least, not with their Haas 2C rockets. Their focused on small payload SSTOs for now. Alright! It’s about damn time. The linear aerspike engine is head and shoulders in performance above the bell rockets we’ve been using for way too long. Glad to hear someone is finally going to prove to the public was proven in testing decades ago. Can’t wait for the first launch. Go ARCA!